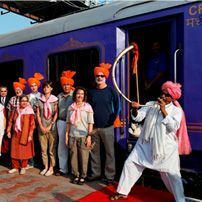 Welcome to luxury train travel in India! 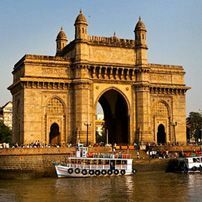 Embark on a voyage across the magnificent landscapes and territories of India. 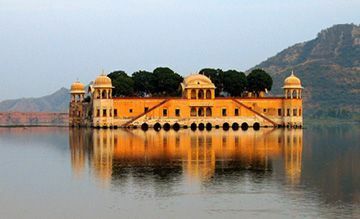 Sail into an age of romance and royalty, discover the soul of this incredible country. 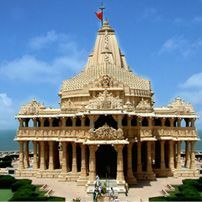 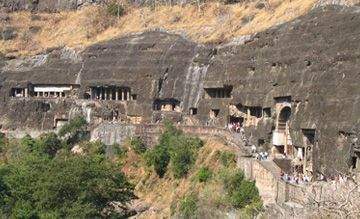 From world heritage sites, forts and palaces to an array of cultural experiences crafted exclusively for you. 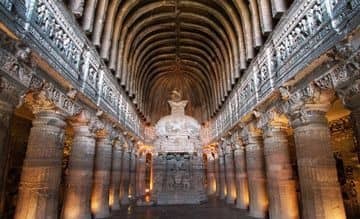 Select from 6 great rail journeys in India on board the Deccan Odyssey and rediscover the art of elegant train traveling. 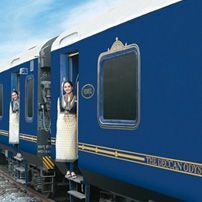 India's very own Blue Train, the Deccan Odyssey luxury train in India is equipped with state of the art amenities to offer a lavish and pampering ride to the guests. 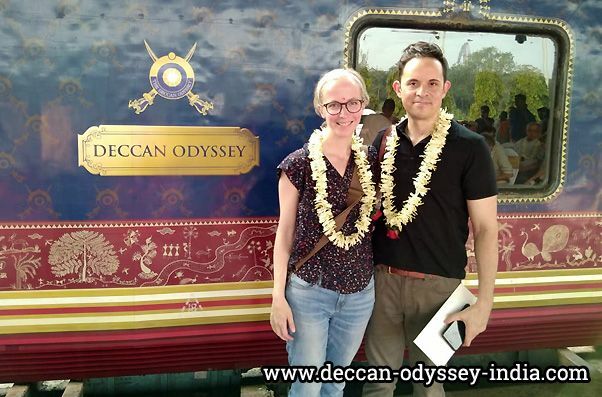 With 6 tastefully crafted journeys, the Deccan Odyssey travels to some of the most prominent destinations across India in Maharashtara, Rajasthan & Gujarat. 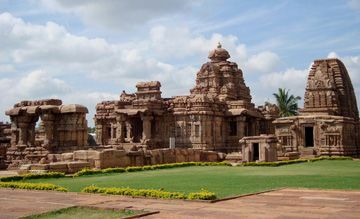 Heritage, spirituality, golden triangle, forts & palaces, sand dunes, wildlife and an array of world heritage sites; the Deccan Odyssey journey is truly enlightening. 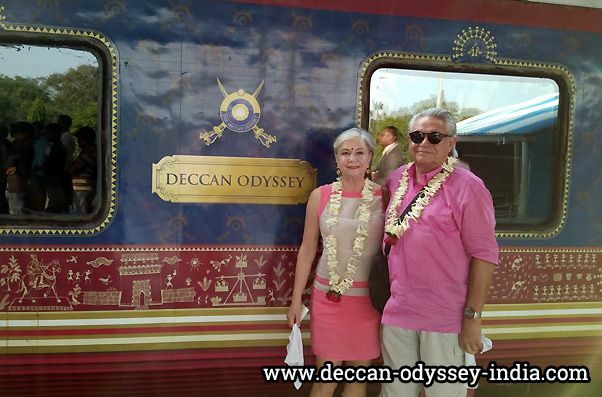 The Deccan Odyssey luxury train tours are packages without baggage. 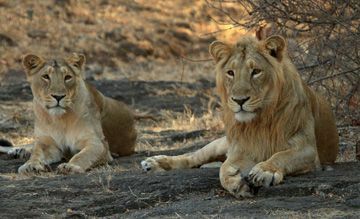 All 6 journeys come inclusive of accommodation, dining, sightseeing and more. 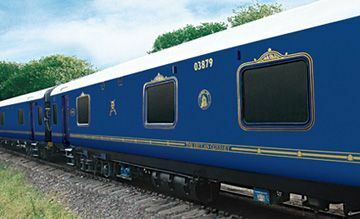 Get ready for an experience of a lifetime, planning a journey into the world of luxury train travel with Deccan Odyssey.